Kneeling chairs, also known as posture stools, have been around since 1979. 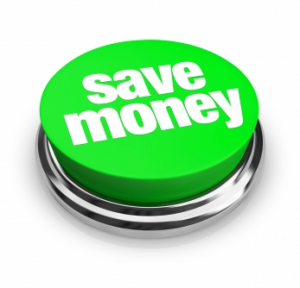 In the last two decades, they have become adopted as one of the most effective ergonomic tools one can invest in. The original design of this product was modeled after the sitting posture maintained by Buddhist monks during meditation. With the knees dropped forward at an angle, this position provides a beneficial tilt of the pelvis, making sitting for long durations (often 8 hours or more) in complete comfort. Norweigian designer, Hans Christian Mengshoel, came up with the first design called the Balans. The product has been evolving ever since. 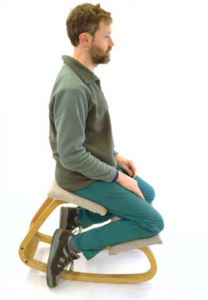 Now, more than ever, the knee stool has become a staple in the modern workplace, and has been assisting people with back pain and posture all over the globe. 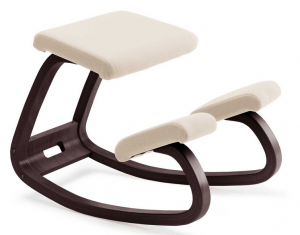 The main function of the design of this furniture piece is to eliminate back pain while improving posture. It’s unique design accomplishes this without any extra effort needed by the sitter. Read more to find out how this amazing product can help you sit more comfortably. One thing you can immediately notice about this product is the downward slope of the seat. This serves two purposes. The downward slope helps to tilt your pelvis forward, creating an optimal curvature of the lower spine. Typically, with a level seated chair, the pelvis is required to tilt backwards, taking the curve out of the lumbar region of the spine. This causes the muscles in the lower back to tense, which is usually experienced as pain over time. By tilting the pelvis forward, your body’s natural curvature is maintained, such as if you were standing. 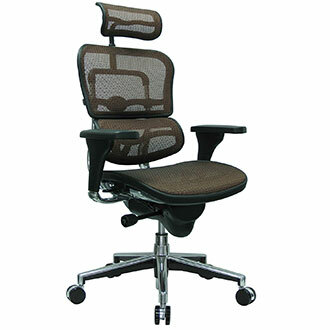 You’ll be able to sit comfortably for longer periods of time without any discomfort due to poor ergonomics. In addition, the downward slope helps to maintain the comfort of a key muscle group involved in lower back pain known as the psoas. The psoas is a major muscle group that is commonly referred to as the hip flexor. It’s involved in leg lifting motions such as walking and running. It runs from the front of the hips and connects to the lower base of the spine, which is commonly why back pain can be traced back to hip problems. When sat for long periods of time in a traditional seat, the 90 degree angle forces the psoas to compact and tighten. Inevitably, lower back pain starts to arise. With a knee stool, the downward slope creates a larger, healthier angle between your upper body and thighs. The psoas has the room it needs to stay long and supple and back pain due to tight hips is avoided. Matt, editor at Modeets, first experienced the knee stool in 1997. After being plagued with back problems for years, finally switching to this product helped to fix a major pain issue that was making work hard to accomplish. With a typical seat, it becomes easy to rely on the back rest. Bad ergonomic habits, such as hunching forward over the keyboard or leaning back, become hard to avoid. We all know how to sit properly, with a straight back, but under the work pressures of the day, the rules become easy to forget. The absence of a back rest encourages your back to stand up straight in perfect posture. Your body isn’t allowed to hunch or recline, so it naturally assumes the easiest posture required to sit upright. The vertebrae stack on each other creating a posture in which minimal effort is required by the muscles of the back. When your sitting posture improves, so does your standing posture. People soon start to notice that you’re standing taller and more confidently. Compared to most ergonomic products, the knee stool is order of magnitude more affordable. An expensive adjustable chair can easily run into the $1000 dollar range. While an expensive product can certainly help improve your ergonomic situation, you’re still relying on it to keep you upright, as opposed to training your body to keep itself in good posture. Most knee stools can be found at prices under $100. Of course, there is a range in quality, but because of their simple yet extremely effective design, manufacturing costs do not require them to be sold at the $1000 range. If you’re tight on a budget and looking for a way to get rid of your back pain while sitting, then this is one of the best decisions you can make. If you spend over 3 hours seated per day or experience discomfort in your back while working, you can definitely benefit from a kneeling stool. These furniture products are extremely popular amongst office professionals, doctors, dentists, architects, artists, and photographers. They have even found their way into the home, becoming widely used amongst home-based workers and computer gamers. The products we recommend are all built with high quality, durable frames which can support individuals of larger sizes (typically up to 300 lbs). To accommodate individuals of various heights, we recommend purchasing a stool with a height adjustment. Kneeling stools come in a variety of options, with adjustable features and add-on’s such as rolling bases. There are at least 50 active products on the market right now. To learn more about which one’s are rated as the best, check out our kneeling chair reviews page for a top 5 ranking.